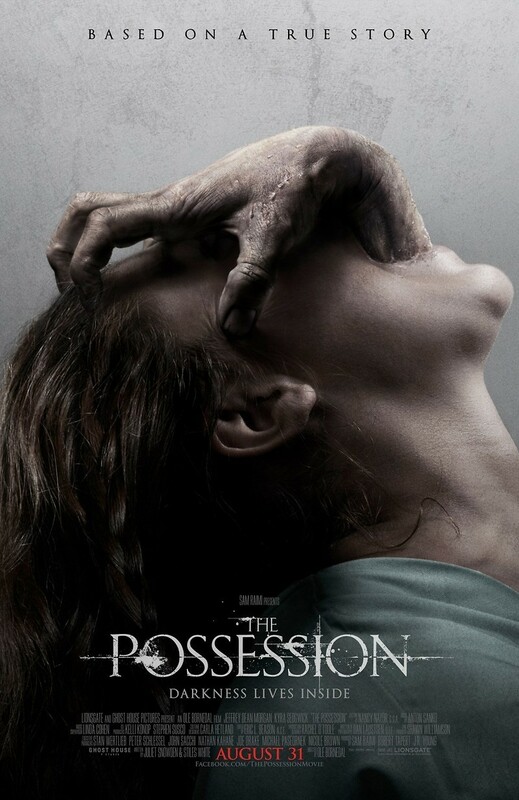 The Possession DVD and Blu-ray release date was set for January 15, 2013. A family must band together and survive the wrath of an evil that is both unspeakable and dangerous. Clyde and Stephanie do not see the harm in the strange box that their daughter, Em, becomes attached to and brings home with her at first. The box is a simple antique box that was purchased at a neighborhood yard sale, but is intriguing to the girl. Soon, Em starts to begin to act strangely and becomes possessive over the box in a way that extends beyond mere interest. The parents then learn that not only does the box house a malevolent spirit known as a dibbuk, it is also intent on eventually devouring whoever is in possession of the box, as well as those around the person with the box.